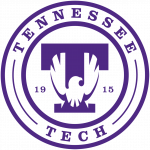 This past week at Tennessee Tech has been hard on a deeply personal level, both to many members of the Tech community and to myself: 19 valued Tech employees were notified that they would be laid off at the end of April. These particular positions were selected not due to poor performance on anyone’s part, but rather due to the continuingly changing nature of our operations. To date, all anticipated lay-offs have been communicated and we do not expect any further lay-offs to be necessary. I understand that many of you may feel anxious or nervous during this time, and I wanted to provide additional context to what has happened. 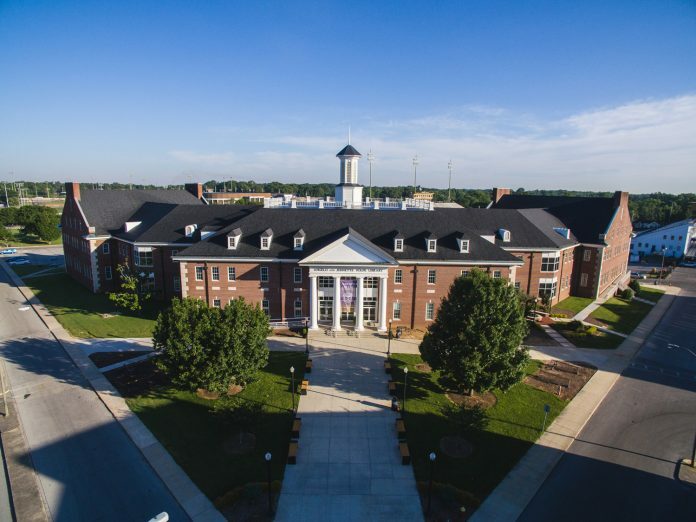 Tennessee Tech, like most public universities, functions on a very thin financial margin yet is expected to perform at a very high level in an increasingly large array of areas above and beyond the traditional classroom. Since most of Tech’s budget is dedicated to people, occasionally it becomes necessary to adjust personnel budgets to align with projected tuition revenue. Although we try to make these adjustments naturally through normal employee attrition, that is not always possible. Current and future competitive challenges realized by a multiyear enrollment decline compounded by a recent over commitment of scholarship funds have forced us to make these particularly difficult decisions in order to ensure the on-going financial health of the institution (see my blogs from Jan. 25 and Feb. 17 for more details). Appropriate controls have already been established to prevent any future over commitment of scholarships and we are aggressively moving toward an overall strategic plan for enrollment development. The guiding principal throughout this process was to ensure that our academic mission and the student experience remain our absolute priority. Ultimately, our goal is always to provide the best possible educational experience at the most affordable cost to the student. I could never overstate the difficulty of these decisions, regardless of how necessary they may be. We value each of the individuals affected and will continue to help them throughout this transition in every way possible. We must also remember that our core mission of educating students continues. 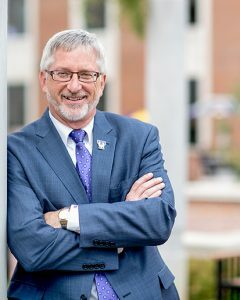 We must not simply continue with the Tennessee Tech of today, but aggressively continue to build the Tennessee Tech of tomorrow that will be required for future generations of students. To that end, over the rest of this year we will see completion of some projects, such as the newly renovated Jere Whitson Building that reopens in May, as well as the start of new ones. We will break ground on the new student fitness center in April, and the groundbreaking for the new laboratory science building will be this fall. We are also continuing to develop and implement new academic programs, such as the master’s in accountancy, which will be subject to the approval of Tech’s Board of Trustees at their first meeting later this month. 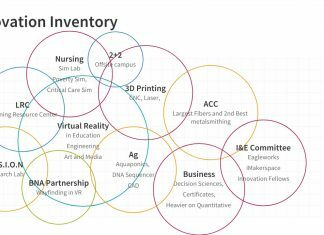 All of these projects have one thing in common: they are happening because they are needed to better serve and educate Tech students. Even a superficial survey of Tennessee Tech history clearly illustrates the financial challenges that have often come our way.  And during these challenges, Tech has come together, rallying around our common cause of providing a transformative education to students with the ultimate goal of enabling them to make their world better. We must remember that each day, we continue this work: We strive to help students excel.